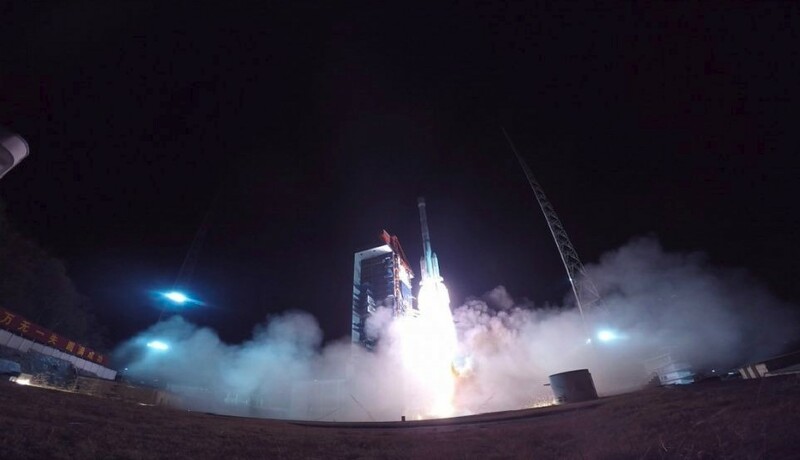 China National Space Administration launched its 300th Long March mission last week. Long March 3B rocket launched on March 10 that took off from Xichang Satellite Launch Center in China’s southwestern Sichuan Province. “This is a milestone for China’s space industry development,” said Wu Yansheng, board chairman of the China Aerospace Science and Technology Corporation (CASC), in a CASC statement. On April 24, 1970 the Long March 1, China’s first Long March rocket, realized the country’s first satellite, Dongfanghong-1, according to the state-run Xinhua news service. That first booster could launch up to 661 lbs. (300 kilograms) into orbit. 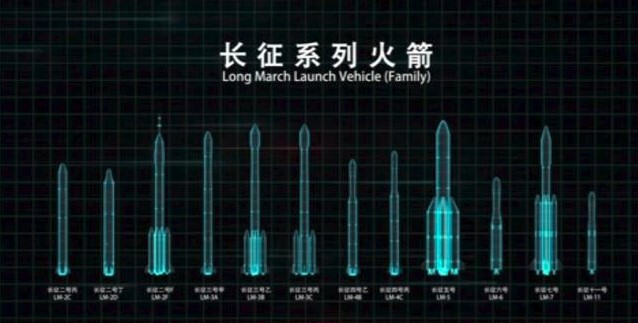 This China Great Wall Industry Corporation video still shows China’s existing Long March rocket family. As mentions space.com “China’s Long March rockets are built by the country’s Great Wall Industry Company, which has developed 17 variants of the booster over the years. Its biggest, the heavy-lift Long March 5, is capable of launching 27.6 tons (25 metric tons) to low-Earth orbit (LEO) and 15.4 tons (14 metric tons) to the more distant geostationary transfer orbit”. China spent 37 years to launch its first 100 Long March missions, CASC officials said in the statement. The next 100 followed in just over seven years, with the final 100 missions launching in the last four years. According to the data of speca.com China launched 37 missions in 2018, a national record for the country. The country is going to launch more than 30 missions in 2019. Why is it so important Landing InSight Mission to Mars?